With news that Dell may look to go private, a list of investors could arrange a lump sum, so the transition would be smooth. Microsoft could be one of these investors, although we suspect that the company want a little more than Dell’s partnership once it goes private. Analysts believe that Microsoft could be looking to invest in Dell a little more heavily after the first investment, and possibly acquire the company as their own private supply chain and manufacturer. With Dell’s long stand in the manufacturing, shipping and supplying world, this would be great for Microsoft, who have just started making their own hardware. Already, many have complimented Microsoft’s hardware on the Surface, but for bigger projects, they may need Dell. Dell recently said that they wanted to redesign the PC, to the size of a USB stick. This seemed almost impossible, with the size of some PC parts, but with the redesign of technology to cater for smaller mobiles, this dream may be a little closer then we expect. Microsoft may see Dell’s vast manufacturing experience and new move to privatisation as something they need with their new hardware move. 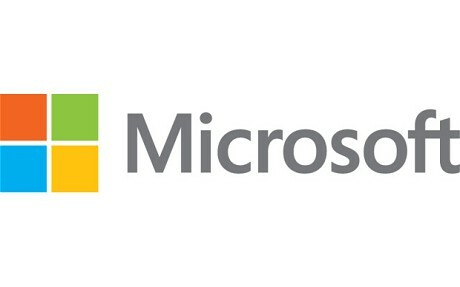 Microsoft also have a unique position, considering Dell’s main partner is Microsoft and Dell only ships Windows laptops. Dell has hit turmoil, with poor PC sales and lacklustre performance. With design and flare seen as the two real winners right now, Dell may be all out of luck, with their plain and boring design. The hardware may be great inside, but Dell has never been one to show off. Dell is valued at $25 billion, but with Microsoft’s unique placement as their only partner, they could get the company for a little less. We suspect if Microsoft are willing to invest in the companies move to private, they want to strategize this move with a possible buyout.